Wouldn’t it be great if the diary of an ancestor you were reading was illustrated? If the diary had photographs, maps, documents, and drawings inside, you could almost imagine you were in another country or era right alongside him! Thanks to the research I have been doing for an upcoming presentation, I think I have found a way that you could do this for yourself!I have been close-reading the diaries of American Mormon missionaries who served in Great Britain during the first 25 years of the 20th century. 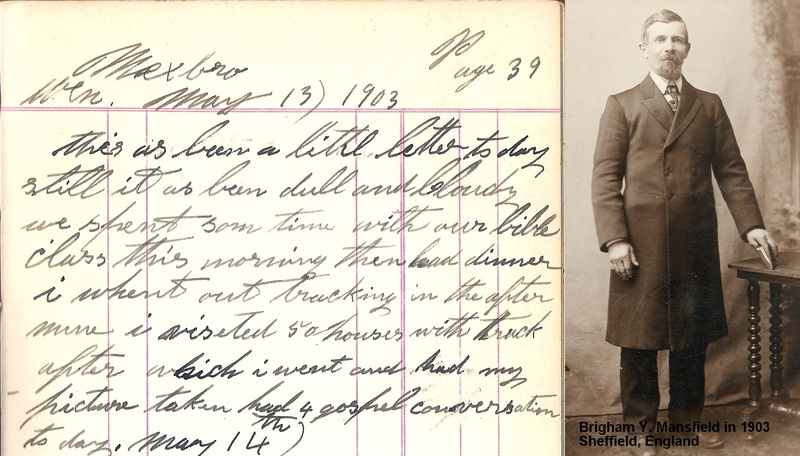 I will be discussing about 13-14 of these diaries during my lecture, but because I also want to show slides, I have been searching for materials that can illuminate the stories and experiences these men recorded. The search has been both rewarding and enlightening. Below I will share with you examples from just three journals and provide you with ideas of where you can look as you try to illustrate the lives of your ancestors. On May 13, 1903, Brigham writes that after he finished tracting for the day, he went and had his picture taken. On May 23, he mentions that he sent his wife one of the pictures (it was common for an older missionary to have a family back in the States). Since Brigham is my great-grandfather, I actually have several photographs of him, but none from his mission. I searched on FamilySearch.org under Memories and discovered a distant relative had uploaded the very picture discussed in the journal. I cried the day I found that and I am not ashamed to admit it. I did an Image search on Google and discovered that the ruins of Conisbrough still stand and that it is a popular subject for landscape photographers. 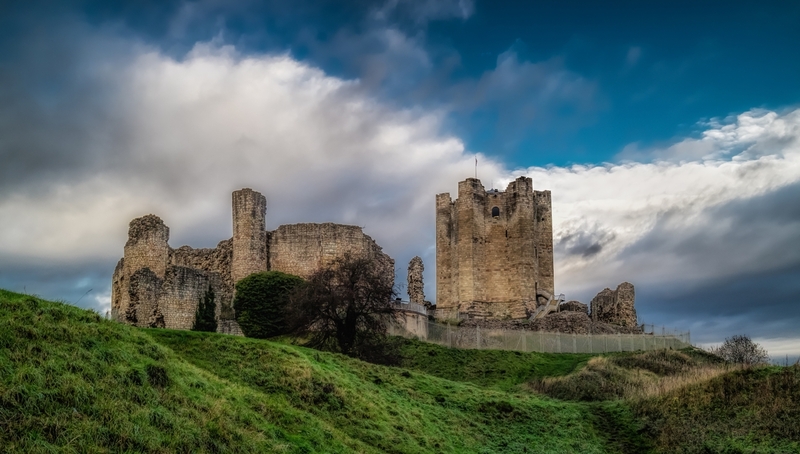 Conisbrough Castle from the Flickr stream of Farren Flinders. On August 19, 1903, Brigham received a letter informing him of his mission release and the booking for his return trip home. On August 27, he set sail from Liverpool for Boston on the Ship Mayflower. I found a record of this voyage on BYU’s Mormon Migration database. This site has photographs, ship manifests, journal accounts, and indices. • There are so many more places I can look for illustrations of Elder Mansfield’s mission; historic postcards, maps, Google Earth, and church and mission archival records. • I’ve found travel and local history blogs to be a terrific source for the background on historic locations. 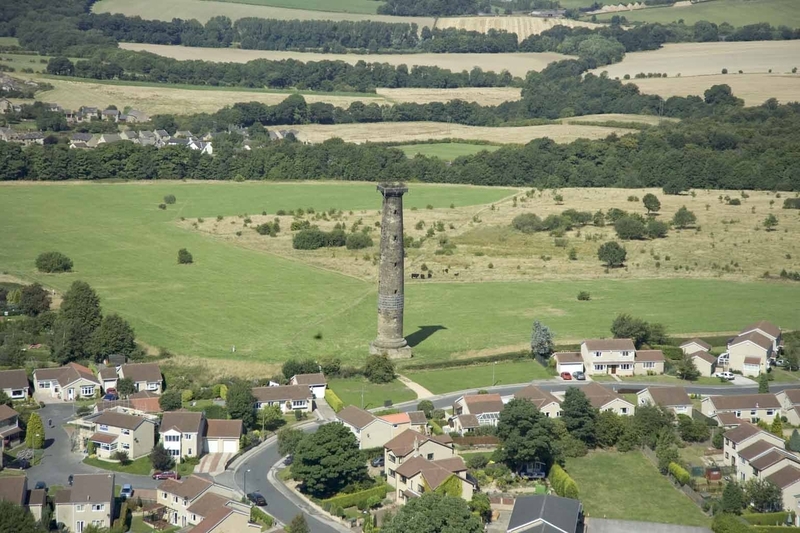 Keppel’s Pillar or Column is one of the Wentworth follies in Rotherham, England. Its inner staircase was open to visitors until 1960. • Historic and heritage societies, visitor’s bureaus, and chamber of commerce sites are all great resources for useful information. 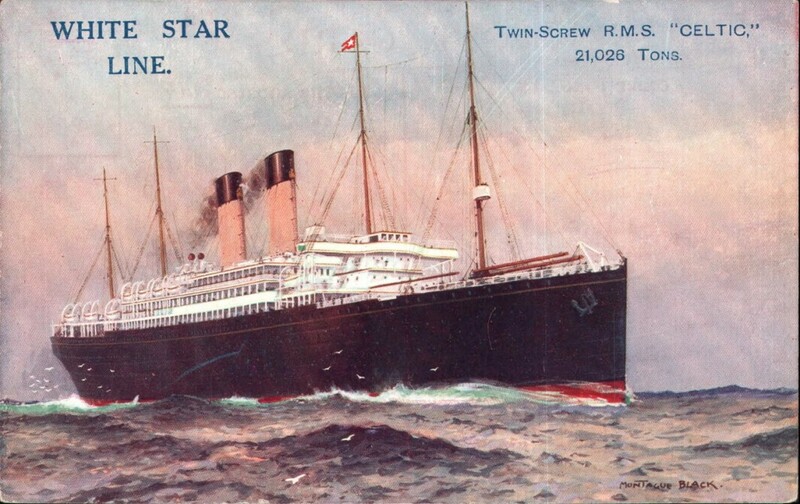 Standley sailed home from Liverpool to New York on August 13, 1908 on the steamship Celtic. I found this image on the same BYU Mormon Migration site. 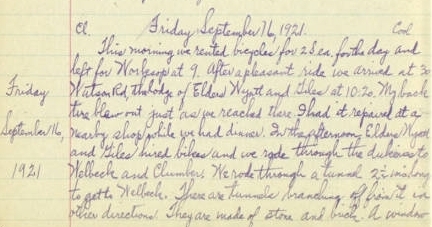 Walter’s September 16, 1921 account of biking through the “Dukeries” tunnels. 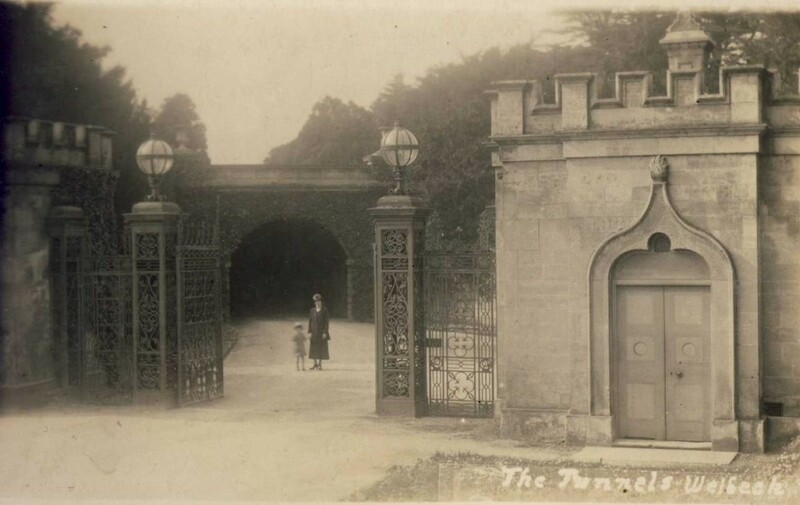 The Wellbeck tunnels were built by the reclusive 5th Duke of Portland. Tunnel entrance photo from Stephen Ostler’s Flickr stream. 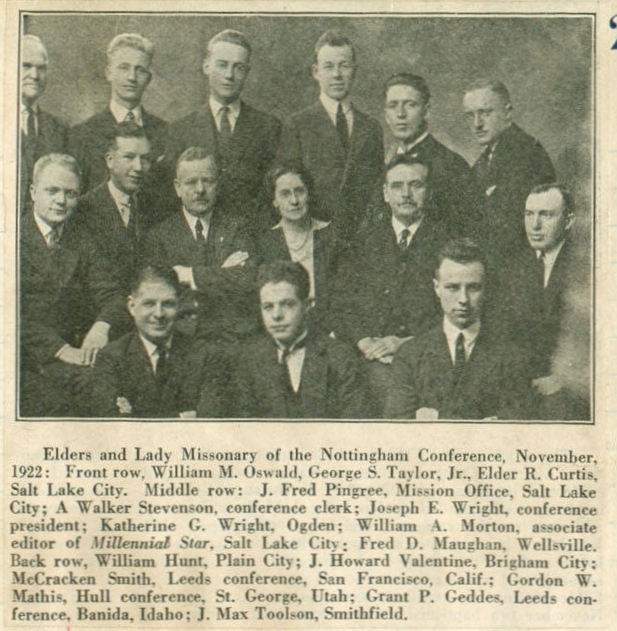 I found this newspaper photo of all of his new fellow missionaries assigned to the Nottingham Conference. Elder Stevenson is in the middle row, 2nd from the left. I don’t have anything to go with the above entry, it just happens to be one of my all-time favorite passages that I have read thus far! 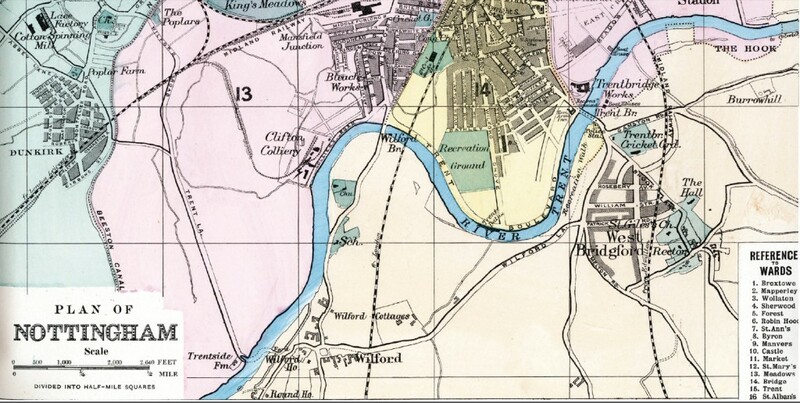 You can always use modern maps, but it is nice to try and find a vintage map that is accurate to the time period of the journal, especially if it identifies, parks, churches, factories, or other landmarks frequented by your ancestor. 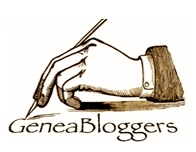 • Other internet sources worth checking out are genealogist blogs, Pinterest, and HistoryPin. • Find archives with online material. Do something as straightforward as type a location followed by the word “archives” into a search engine and see what you get. Typing “South Yorkshire England Archives” led me to Sheffield Archives and Local Studies. 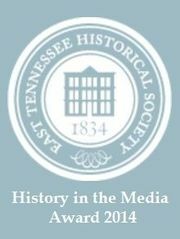 From this site, I can learn all kinds of things about the history of the area and can use their catalog to see what holdings have been digitized and might be online. • Search social media. Once you find a good website, scroll to the bottom where organizations usually display their social media icon links. Click through and see what they publish to their social media outlets. You just might find the perfect image to illuminate the diary you are studying! Of course, you can go to your local public or university library and use hardcopy sources in your work, as well. But, that is a whole other blog post. I will be presenting my research at the Mormon History Association’s annual conference June 9-13 in Snowbird, Utah. After that I plan on expanding my research and writing an article. Wish me luck! Feature image: Wentworth Castle from the 10 February 1908 journal entry of Standley H. Rich. 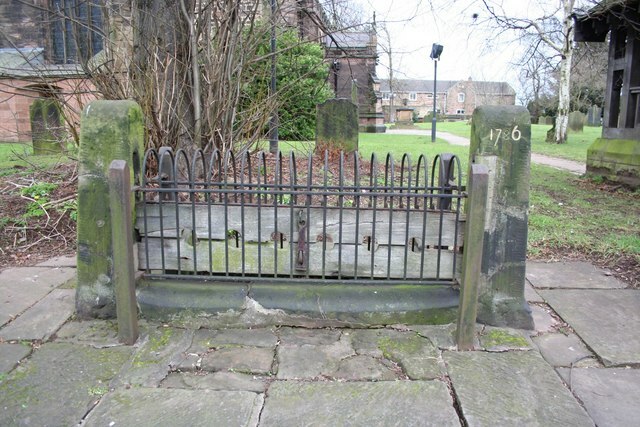 This entry was posted in Genealogy and tagged Church History Library, genealogy, journals, Mansfield, research. Bookmark the permalink.